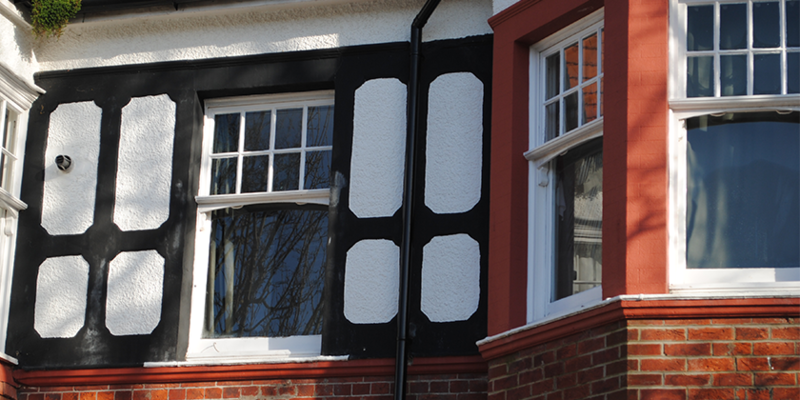 If you’re looking for new sash windows in Brighton then you have come to the right place. We have a massive amount of experience installing new sash windows in the Brighton area and provide great value hardware and installation services. With thousands of happy customers already in Sussex you can count on us to get the job done to the highest possible specifications within your given budget. Here at Sash windows Brighton, we supply and install new sash windows that have been manufactured to the very highest of standards. Whether you are replacing existing sash windows, or moving to sash windows for the first time, we can take care of the process from start to finish. Choosing sash windows has become more complex over the years as the materials they are made of and the design choices have increased. These days you can choose windows in a variety of colours, and even chose cheap UPVC sash windows. Whether you are looking for timber box sashes or basic PVC styles you can choose from Non-Bar, Centre Bar, Three Light, Asymmetric, Offset three Light, True Arch, Swept Head, Georgian Variant, Georgian, Half Georgian and Margin and several other styles. 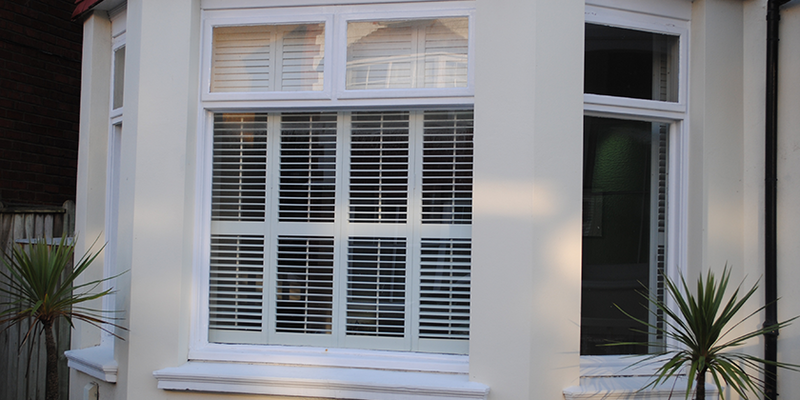 If you are unsure as to which new sash window to choose for your Brighton home or business then we can show you examples of installations we have done on buildings just like yours. After all, we are a vastly experienced local service. As a local service we have probably installed new sash windows on a building similar to yours. 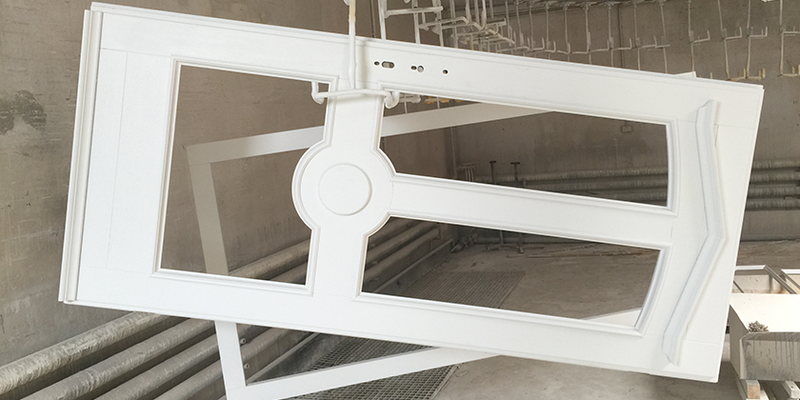 This means that we have examples to show you, and will have overcome the challenges required to do the fitting at some time in the past. This experience ensures that we are efficient and unfazed by obstacles that crop up. The other big benefit of being a local service is that we can provide you with free local quotations. We can come to you and assess your needs and provide you with a transparent total price. You will see on Checkatrade, where we have a top rating, that we offer a very fair pricing structure. We offer you all the benefits of a nationwide sash windows supplier, with the benefits of a local service offering the personal friendly touch. Our new sash windows customers in Brighton are never pressurised into purchasing any one of our products. We make sure your requirements are fully reviewed by our highly experienced team and you will be fully advised on the options that are available to you before you are given a final quotation. We are fully committed to providing you with highest quality of service, and best quality new sash windows within your budget. We work on all projects, big and small, commercial, heritage and residential. From one new sash window to hundreds of new sash windows, we guarantee the same top level of service. Sash Windows Brighton; experts in sash windows, draught proofing, replacement, restoration, double glazing and a whole lot more.